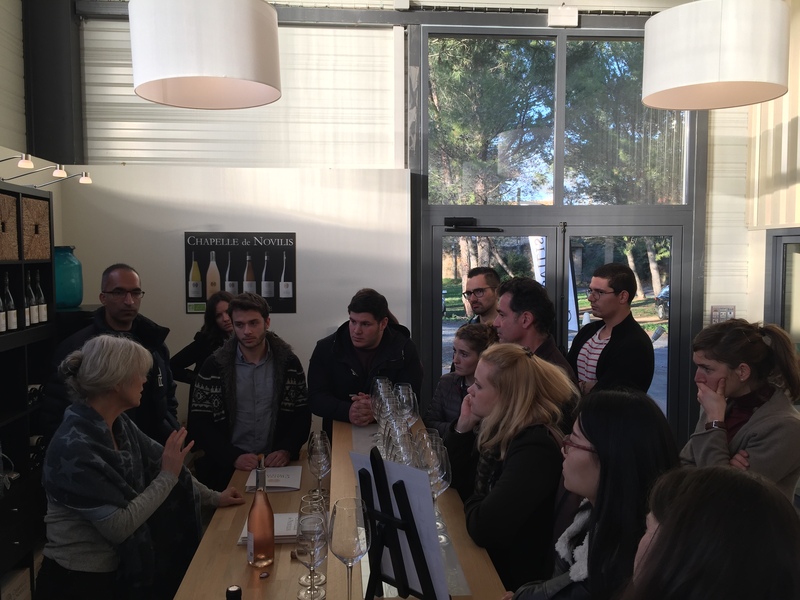 It was a real pleasure to wellcome in CHAPELLE de NOVILIS the 16 students of the 2017 MASTER II Montpellier Wine Trade promotion for a whole afternoon. 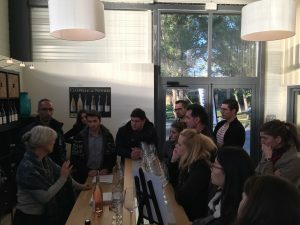 Futur wine retailers, future actresses and actors on export, and one future winemaker: wills and wonderful energies in these young people eager to discover life in business or create their own. Objective of this half-day: from theory to practice regarding strategic thinking. 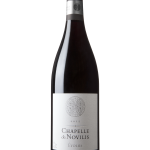 Many questions from them, a real interest in understanding the basic elements that must lead a company to success.The half day ended with a complete tasting of CHAPELLE de NOVILIS wines, including our red wine still into tanks ! 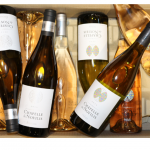 Thank you all, especially Antoine Beth, my teacher in 2012 during my year of BPREA, viticulture-oenology option, at CFPPA Montpellier.